Everyone from beginners and hobbyists to the world’s most acclaimed artists and performers have used Fender instruments and amps, and legendary Fender instruments such as the Telecaster® and Stratocaster® guitars and Precision® and Jazz® bass guitars are universally acclaimed as design classics. In the 1940s, southern California inventor Leo Fender realized that he could improve on the amplified hollow-body instruments of the day by using an innovative and rather simple solid-body electric guitar design. Further, he realized that he could streamline the process of building them. 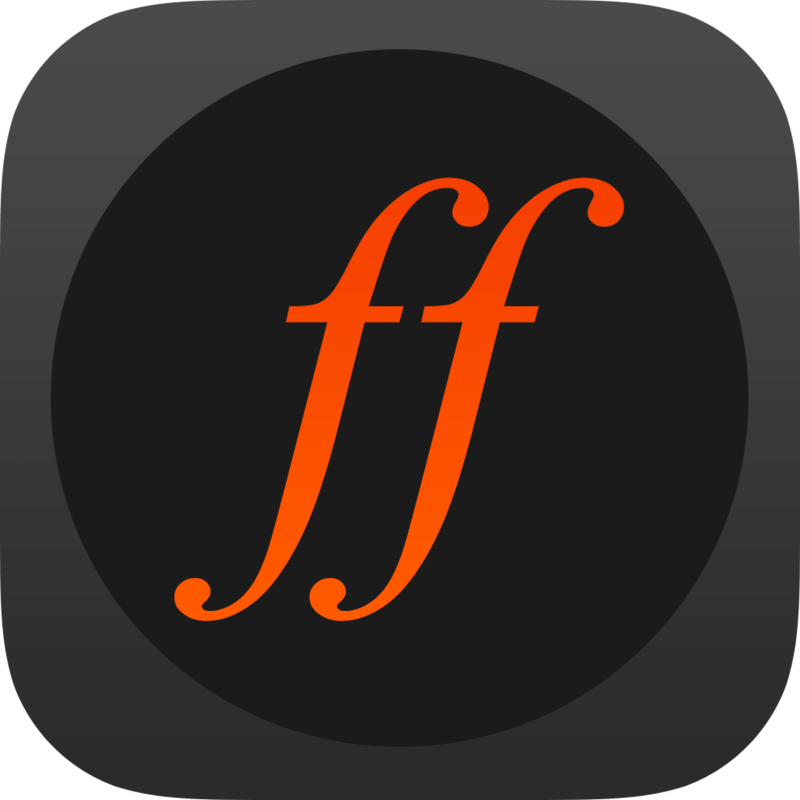 The Ultimate Practice App for Guitarist & Musicians.